Looking for a getaway to relax look no further. 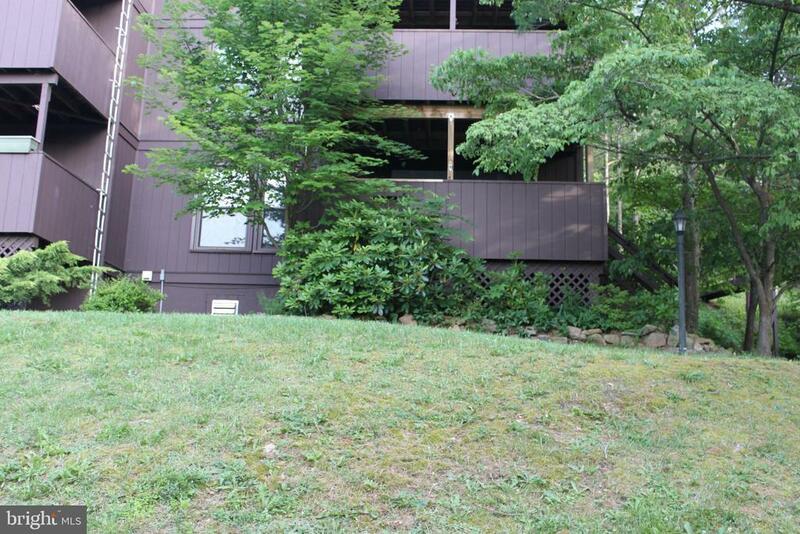 Here is a well maintained 1 owner condo located on the 1st floor in Bryce Resort. 2 bedroom 1 and Half bath. Half Bath can be changed back to a full bath the plumbing is still there. Unit has a stackable washer and dryer so no going to the laundry mat. Beautiful views on the back deck to relax and enjoy a morning cup of coffee. Hurry up and come see, its move in ready!